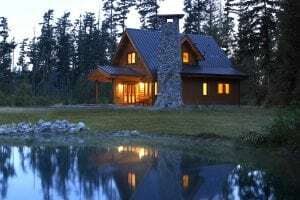 In the last 71 years, Lindal Cedar Homes has designed and produced over 50,000 homes, built throughout the world in every climate, on every type of terrain, and in every regulatory environment. Since the introduction of its modern design program in 2008, Lindal has been the modern systems-built home of choice for more consumers than all other prefab homes combined. …respond to the natural features of the building site; the topography, the path of the sun, the views, the prevailing winds. …design for every climatic condition – extreme snow or wind loads, seismic considerations – through the systematic exchange of components. …design in a range of architectural styles – from modern to arts and crafts. It is a broad and systematic menu of material options – windows, siding, trim styles, doors and hardware – in an infinite palette of hues to satisfy client preferences. …respond to clients’ lifestyle needs large and small and to do so within their budgets. At Lindal – and only Lindal – flexibility is all of these. At Lindal, resource efficiency is a system-wide priority. While planning, we guide clients from initial site visits through organizational concepts, to sketches and pricing that incorporates the client’s selections from a broad menu of options in just a few weeks. Volume production and optimized shipping avoid the use of empty modules, wall panels, and locally available materials to reduce cost. Framing efficiency is enhanced by the refined Lindal post and beam system and the use of pre-finished exterior materials. And energy efficiency is realized through proper siting and superior construction technology. The Lindal system emphasizes the efficient use of all resources- time, material, energy and human resources – from day one until forever. 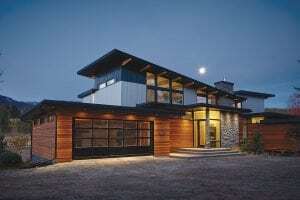 Lindal understands that a great design will only become a great home if it can be built on budget. Lindal’s business model is in harmony with that principle, keeping design fees low and profit deferred until delivery.Through systematic perpetual estimating- providing estimates at every phase of design – Lindal dealers inform clients of the evolving cost of their home to enable adjustments and to ensure that their Lindal designs will become their great prefab homes. Minimizing disturbance to the building site – sculpting the house to the site – is the cornerstone of environmental responsibility. 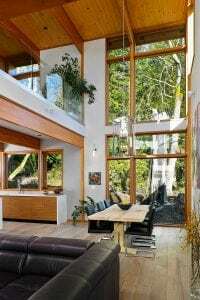 Then the careful placement of windows and overhangs and the use of existing vegetation to maximize solar performance are essential. 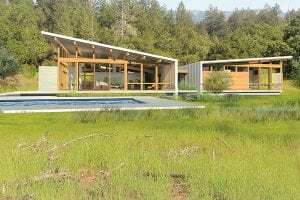 The massing of the design and the use of topography working in harmony with prevailing winds will provide natural summer cooling and buffers from brutal winter winds. Lindal responds to these opportunities through site visits and the guidance of the local Lindal dealer and a building system that is flexible enough to create designs in full harmony with their sites. Few others offer either. 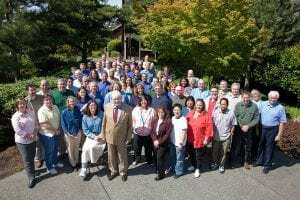 Lindal’s history celebrates partnerships with renowned architects, beginning with Michael Graves and continuing today with Turkel Design, the leading firms of the Lindal Architects Collaborative and the Frank Lloyd School of Architecture at Taliesin. Architects collaborate with Lindal’s design team to create signature designs without compromise, personalized and efficiently delivered, reducing their cost and the time required to go from vision to move-in. Lindal’s legendary prefab homes product is a kit of refined wooden components and specialty items curated to complement their style. Crafted of Pacific Northwest lumber, valued worldwide for its unequaled quality. (There is no need or reason to supply ordinary items that can be purchased locally and not transported across the miles). This quality is the basis for the Lindal Lifetime Structural Warranty (the industry’s only such warranty) and is noted with audible approval – almost wonderment – when builders everywhere take delivery of the Lindal product. 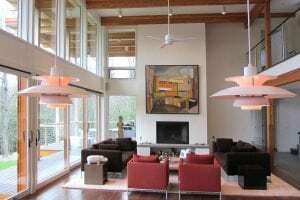 The essential elements of modernism are flexibility, efficiency, and environmental responsiveness. 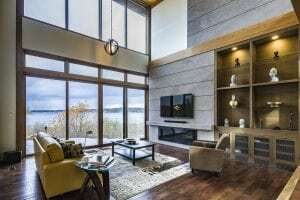 Lindal’s proven ability to create homes that celebrate their natural environments through the flexibility of the system’s parts and a broad menu of material options is without peer. The systematic integration of design, materials, and price enable efficiency to create custom designs and predict turnkey cost in a fraction of the time and cost required by other prefab and traditional architectural methods. Lindal interiors are noted for their stunning transparency that makes the natural environment an important part of everyday home life. 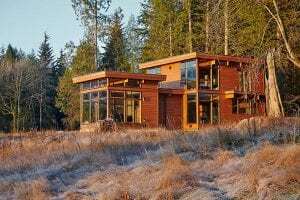 This soothing oneness with nature is underscored by the use of beautiful Douglas fir beams that form the structural skeleton of the house and the golden cedar used to line the underside of sweeping roofs, for windows, and a variety of modern trim styles. Lindal interiors have been described as “relaxed, restful soothing, and radiant”, words hardly suited for prefab homes that struggle to rise above “boxy”. Planning and building a new home requires the coordinated expertise of many skilled professionals – architectural designers, structural and civil engineers, estimators, specification writers, and on-site construction experts. Local Lindal dealers in over 140 locations provide face-to-face service and local knowledge. They work closely with the homeowners through numerous site visits and face-to-face meetings to ensure that the design responds to its environment, inspires the client’s lifestyle, and meets their budget. It’s impossible to design and plan your home on a telephone app or through a series of online meetings with virtually no local presence or face-to-face contact. 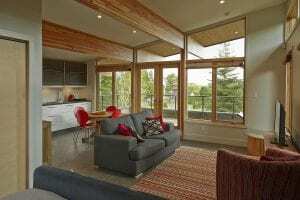 No other prefab producer provides Lindal’s level of local expertise and project coordination. It is a key factor in Lindal’s ability to provide truly personalized solutions to clients’ needs and the demands of their building sites. It is the strength behind Lindal’s worldwide success.